Construction: Omni-Shield advanced repellency. Water resistant fabric. Insulated. Attached, adjustable storm hood. Zippered hand pockets. Comfort cuffs. Removable faux fur. Reflective detail. Imported. 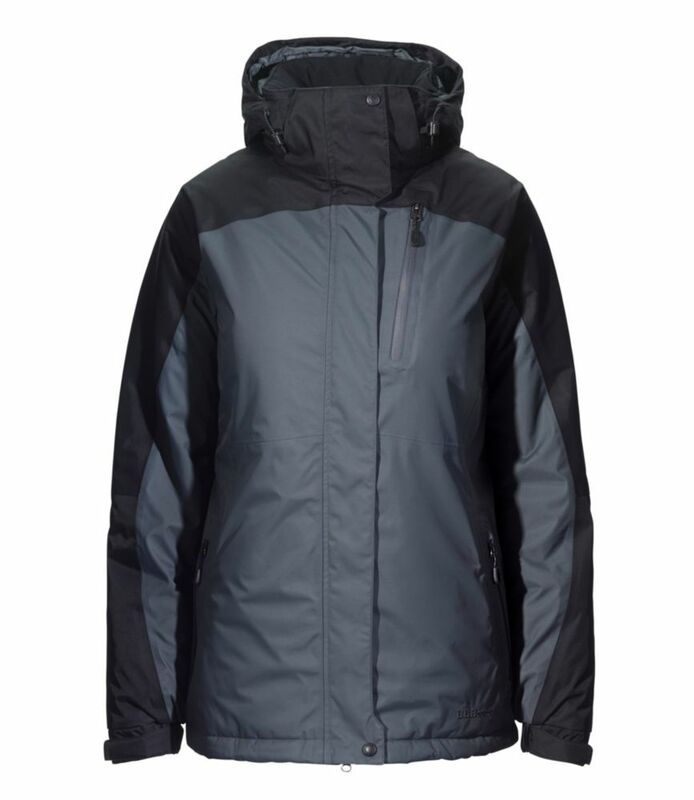 Fabric: Shell: 100% polyester Omni-Shield Storm-Lite DP II. Lining: 100% nylon 210T Taffeta. Insulation: 100% polyester Farenhot, 240g. 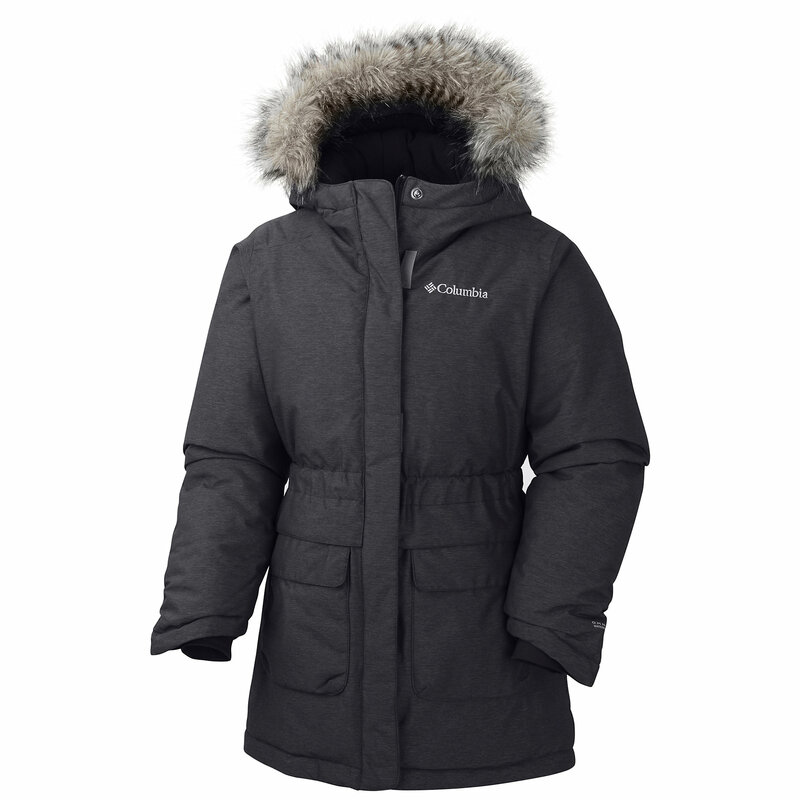 The Katelyn Crest is a warm, water-shedding puffy coat for girls, with toasty synthetic insulation to seal out the cold and a gathered waist and faux fur trim for a feminine finish. 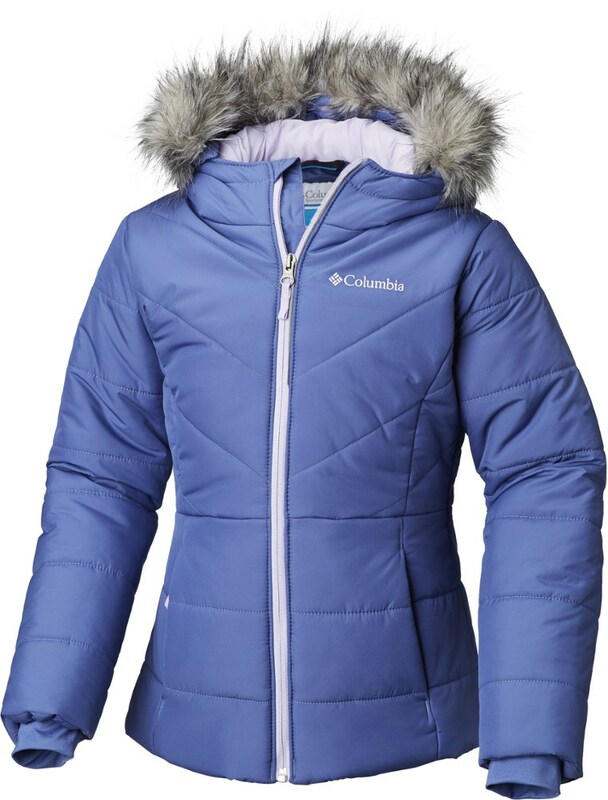 Ultrawarm and water-resistant, the 240-gram Farenhot insulation of Columbias Girls Katelyn Crest Jacket ensures your little adventurer will remain warm and cozy during her most thrilling outdoor excursions. 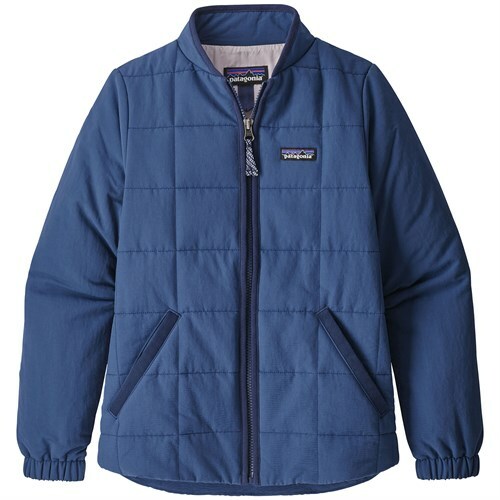 Comfort cuffs seal out cold, while fleece-lined zippered hand pockets offer much-needed warmth for chilly fingers. 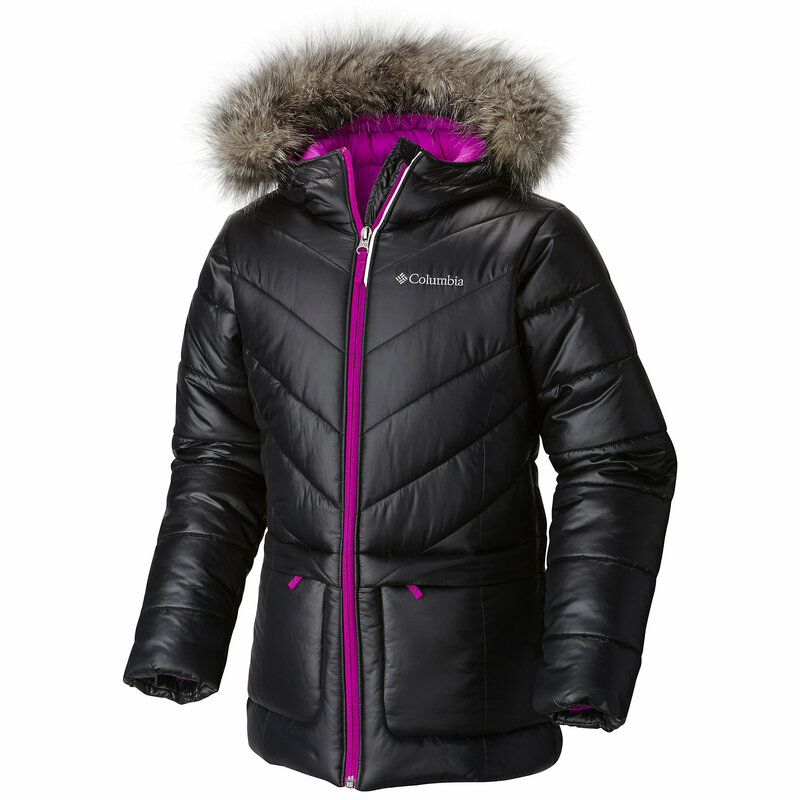 Attached and adjustable taffeta-lined hood features removable faux fur. 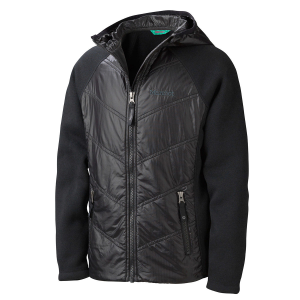 Reflective detailing provides added safety in low-light conditions. 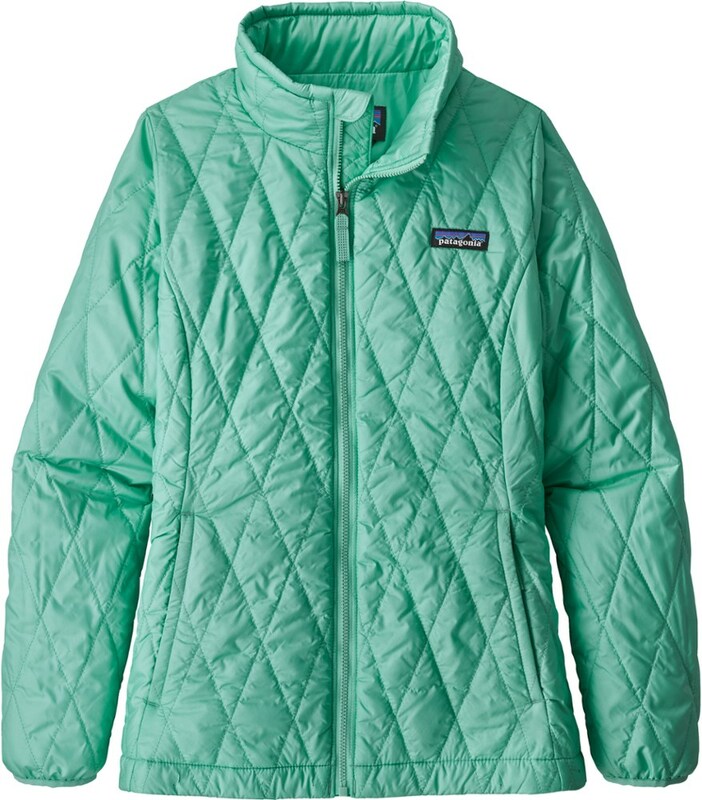 100% polyester shell with nylon-taffeta lining. Imported. Sizes: XXS-XL. Colors: Atoll, Black, Bright Plum, Light Grape. Size: Large. Color: Bright Plum. Gender: Female. Age Group: Kids. Material: Polyester. Type: Jackets.